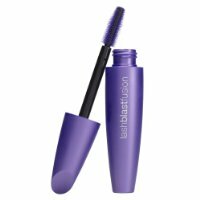 Cheap Covergirl Mascara – $3 Coupon at Amazon! $3.00 OFF TWO CoverGirl Eye Products! $3.00 off Covergirl – New Foundations Available! Cheap mascara! More! 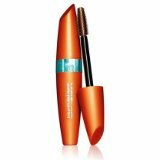 $3.00 off Covergirl – Cheap mascara! More!